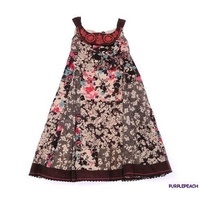 This beautiful floral print dress is perfect for a day out. 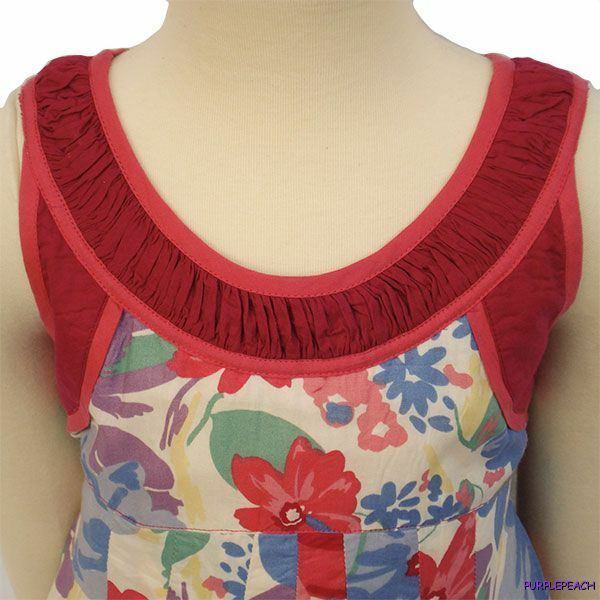 The sleeveless dress is pleated across the front, has a wide soft flowing skirt and subtle gathering along the neck and hemlines. The cut of this dress makes a comfortable fit which is good for play. 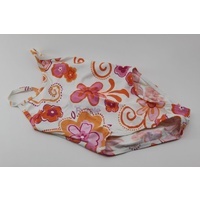 The dress is fully lined, has a zip-up back and is finished off with a pretty bow at the back. Australian-owned Soda Kids is the latest high-fashion children?? 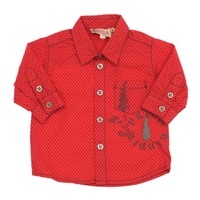 clothing label that offers you a selective range of stylish clothing for children with a European feel. 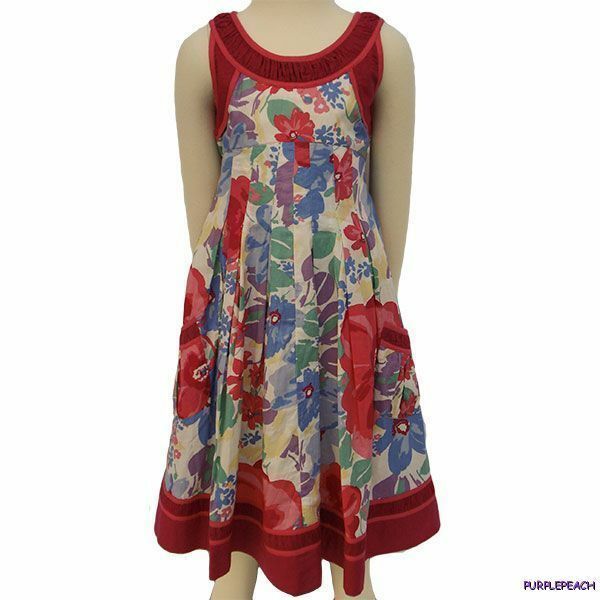 Brilliant colours, impressive fabrics, detailed prints, motifs and embellishments are the key elements that characterise every Soda Kids garment. 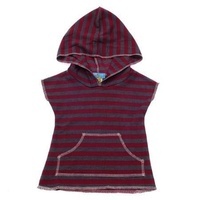 Soda Kids clothing is the perfect choice for the fashion-conscious parent and child.